Michael Prodanou was born in Toronto, Canada of Greek immigrants. He graduated from the University of Toronto with a Bachelor of Architecture degree and practiced his profession in Europe, the Mideast, Canada, and the United States. He sold his practice in 1999 and began drawing and painting in 2000. 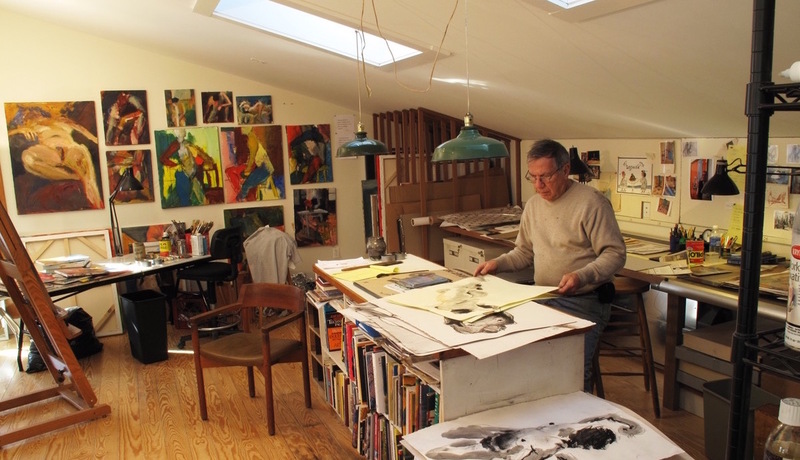 He lives in Provincetown, MA and Dania Beach, FL, where he also maintains studios. He works primarily on canvas and paper, making paintings and drawings of the human figure. He has studied with several well known instructors in Provincetown and is an admirer of the Bay Area figure painters David Park and Nathan Olivera, as well as Egon Shiele and the German Expressionists. Michael Prodanou exhibits regularly at the Schoolhouse Gallery, Rossetti Fine Arts in Ft. Lauderdale, at the Provincetown Art Association and Museum and at Provincetown’s Fine Arts Work Center. 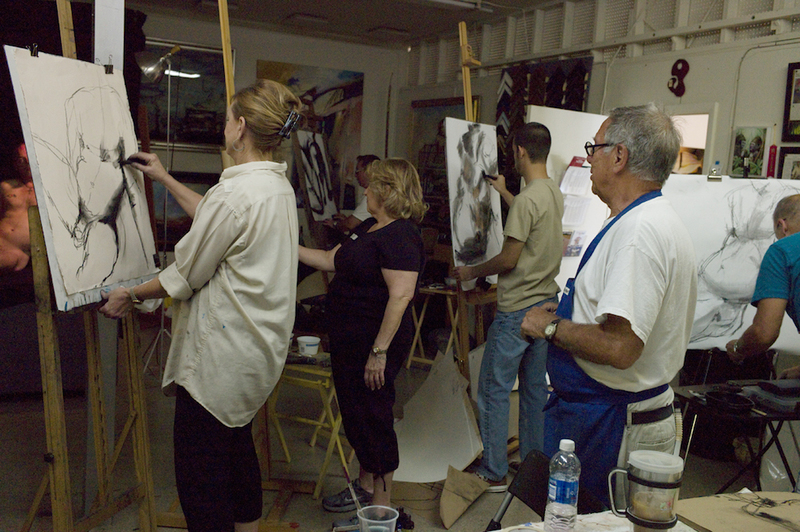 He has taught drawing workshops called “Fearless Figure Drawing” in Provincetown and Ft. Lauderdale, FL.